We reported last month that the next mirrorless from Canon would shoot 4K video and it looks like we’ve confirmed that it will. The EOS M50 will remain an EF-M mount camera. Unfortunately, we have no other specifications at this time. 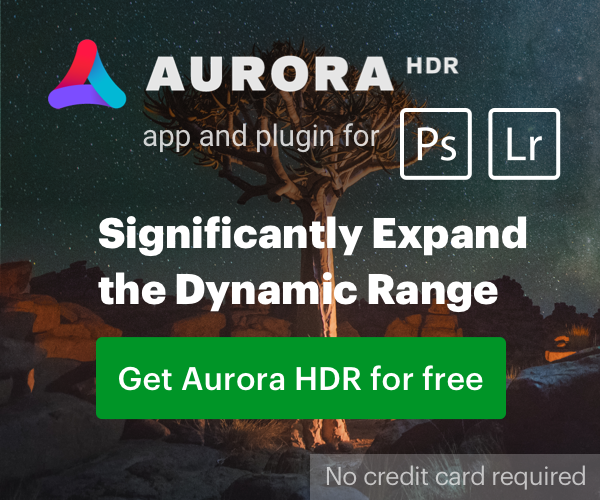 Next PostNext Want to Increase The Dynamic Range of Your EOS 5D Mark IV Raw Files?